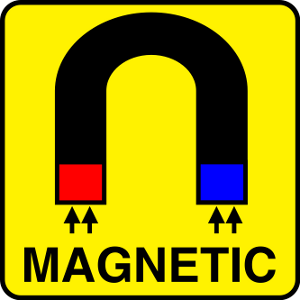 Our magnetic sheet with brightly coloured finish is ideal for creating signs and are available in red, blue, green, yellow and black. 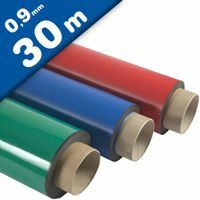 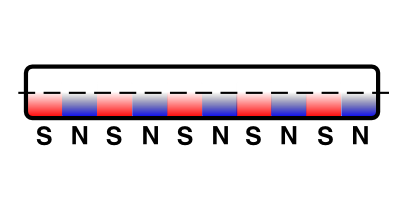 Each roll is magnetised with a striped north-south magnetic field giving a secure grip. 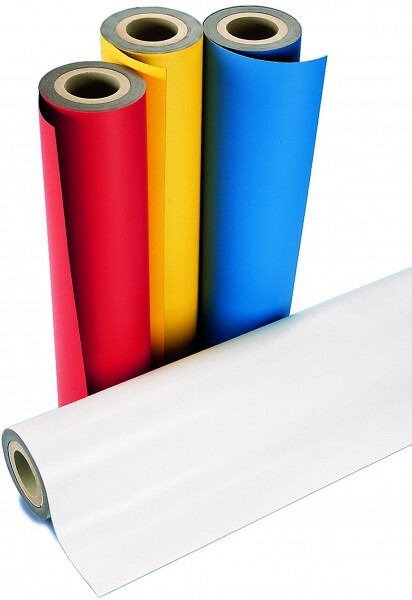 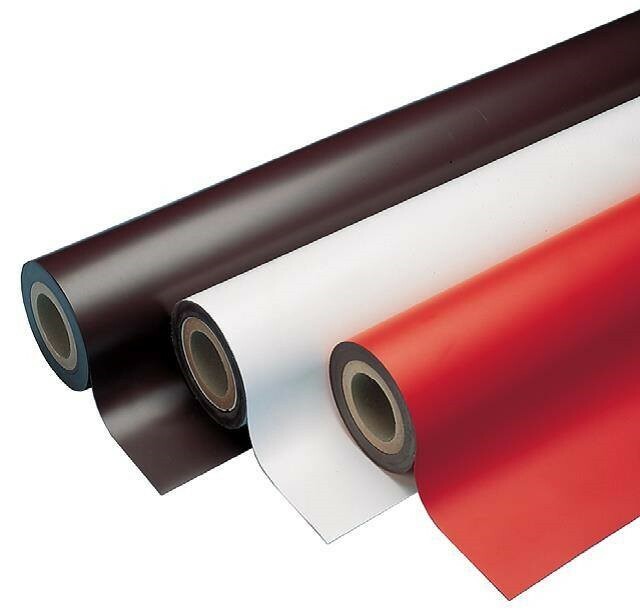 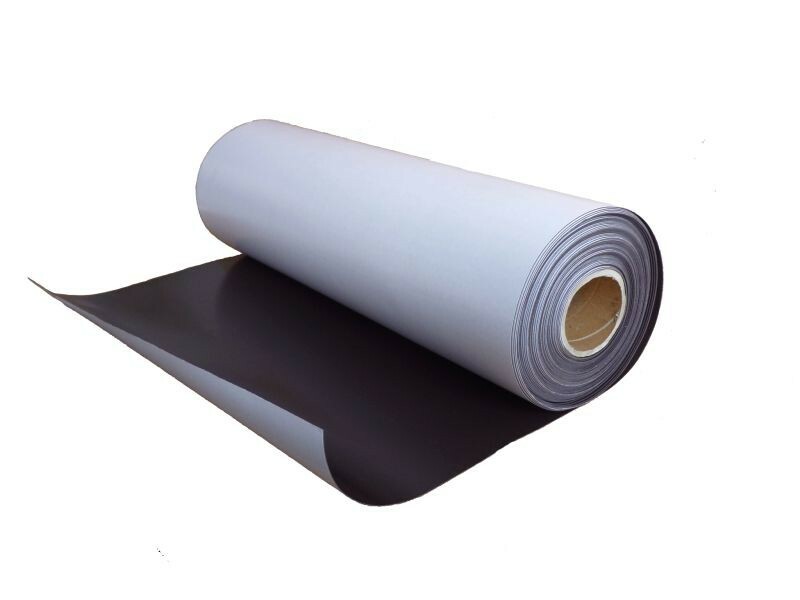 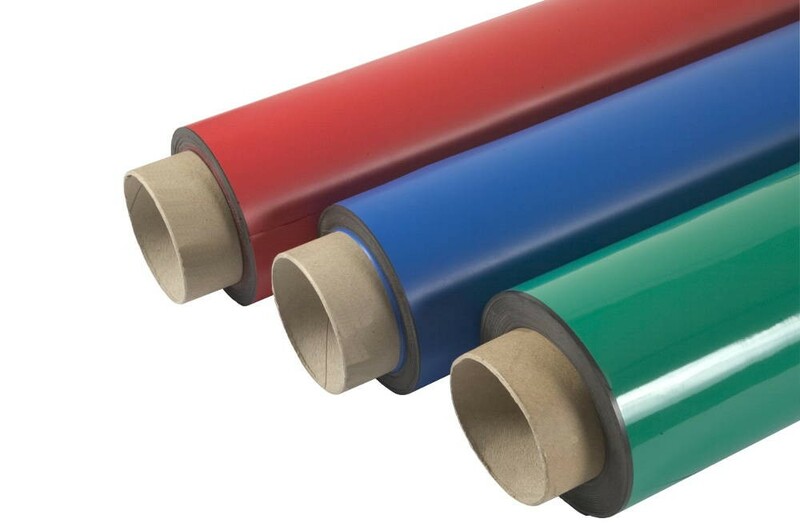 What's more, each sheet can be rolled twithout cracking and of course, each sheet is made from non-toxic material. 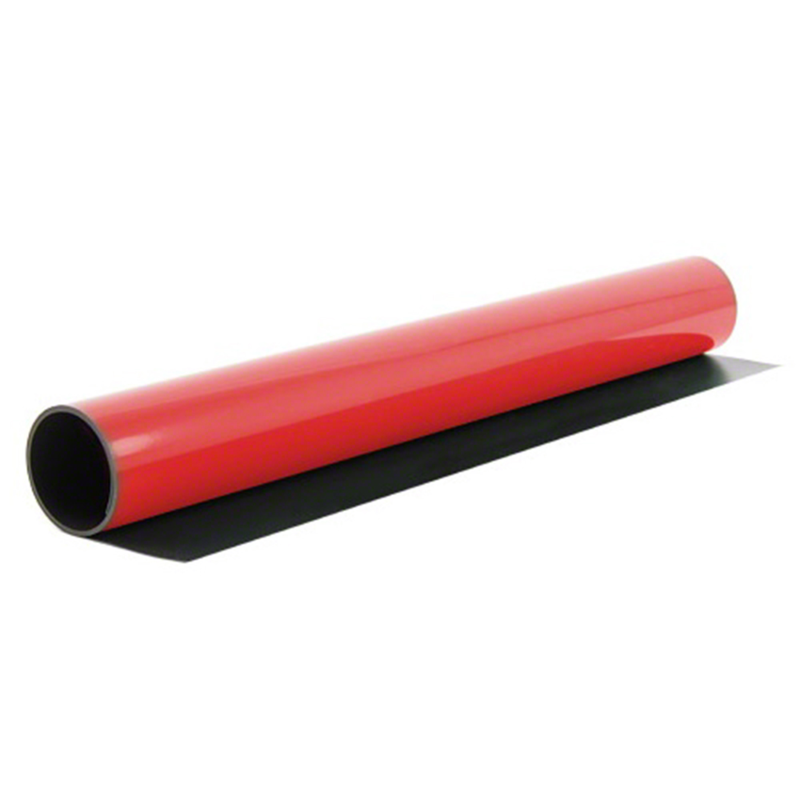 You can create a real visual statement with brightly coloured magnetic sheet. 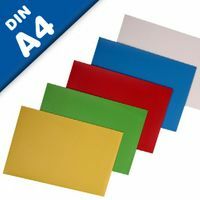 Ideal for creating signs and are available in red, blue, green, yellow and black.